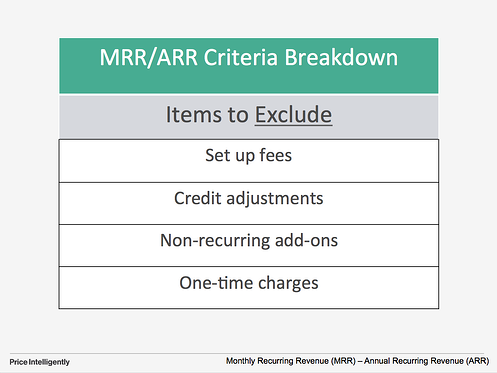 Your monthly or annual recurring revenue (MRR and ARR for short) is one of the primary reason we're all in SaaS. Recurring revenue means our growth can compound and through this momentum we can ensure we're always improving and building something beautiful. Yet, we've found that even though this momentum metric is seemingly simple to calculate, a lot of SaaS companies are calculating their MRR incorrectly. In fact, we recently found in a poll of 50 SaaS companies than 2 out of 5 were including or discluding something they shouldn't be in their calculations. Not calculating your MRR/ARR correctly can cause you to lie to your investors/team/advisors or worse: misjudge the true health and trajectory of your business. 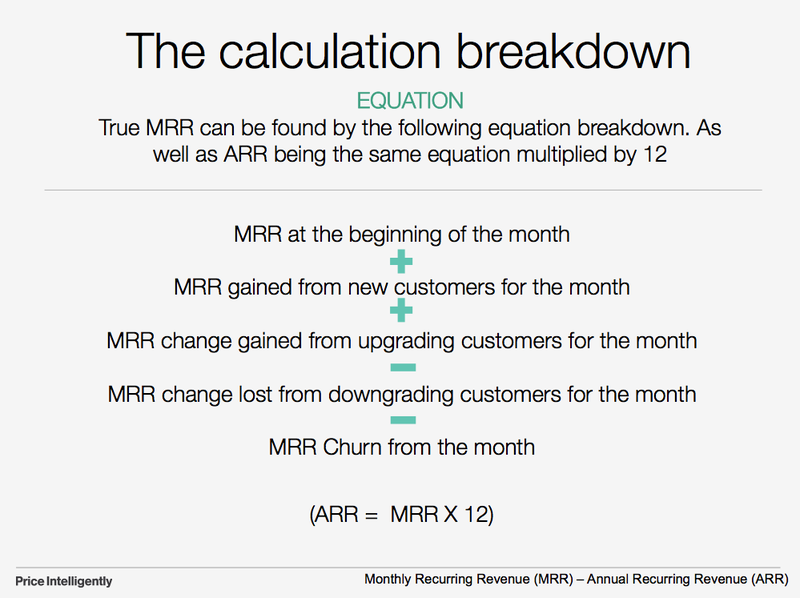 So let's take a look deeper into why MRR/ARR is important, how to calculate it, and most importantly how to optimize it so that you are getting the truest picture of the health of your SaaS company. What is ARR (and MRR)? 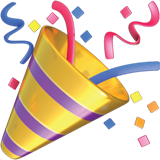 To sum up MRR in one sentence: Monthly Recurring Revenue is the normalized monthly revenue from all of the recurring items in a subscription. Annual recurring revenue is the exact same thing as MRR - multiplied by 12 (12 months in a year). 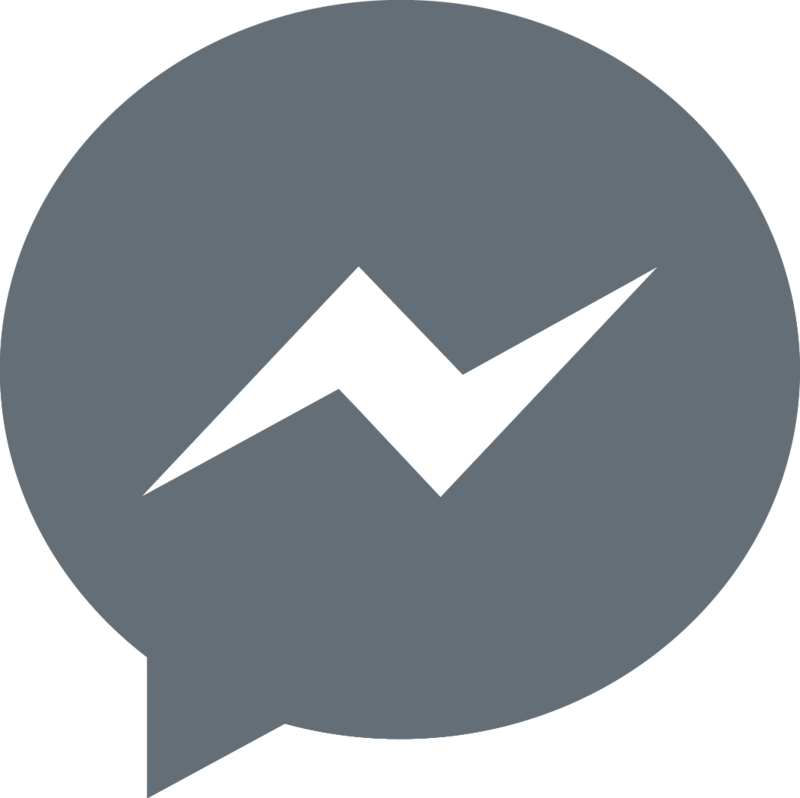 MRR gives you the "monthly" picture and ARR gives you the "yearly" picture of how your business is truly performing. Tracking both MRR and ARR allows you to plan for the short and long term. Yet, typically business with more than $10M ARR think about their recurring revenue (and most of their metrics) in an annual, ARR fashion. Those smaller than $10M ARR, typically focus in on MRR. While seemingly interchangeable, the two can be used for very different foci within your business. "Not tracking MRR/ARR is like winning the lottery and then setting the ticket on fire - #SaaSfoul"
After finding initial product-market fit through user testing and activity, MRR/ARR typically takes over as the main compass metric to track growth within a SaaS organization. This is because (quite frankly) MRR is the purest measure of your revenue in a SaaS business, indicating how your momentum is building or waning over time. Every month your product team should be incentivised by MRR to develop features and experiences to defend MRR against MRR Churn. Most product teams also have incentives to push for net new MRR, as well. Yet, your sales and marketing teams typically will primarily be focused on net new. This will include any elements of your subscription model that are recurring. For example, any monthly fees or other recurring charges such as per user/seat, per visit, etc. Capture the upgrade dollars from current customers who have expanded their use of your product, especially those who have moved up to a higher level plan or who have expanded their use of your value metric. This includes the total dollar amount of customers that have downgraded their service. This is important because downgrades represent money lost from current customers that have not churned. This component is tallying the MRR/ARR that you lost from customers who actually churned, not those who've cancelled. The key to getting accurate MRR/ARR metrics is to understand that it is a tabulation of ONLY the recurring aspects of your subscription model along with subtracting downgrades and MRR Churn. It can be really easy to let some “non-recurring” items slip into your calculation. Additionally, you need to understand that MRR/ARR is a "momentum metric" that should be held as pure as possible. One of the biggest ways to flub this up is to include things like recurring costs or forget to subtract discounts. You want to make sure you stay on one side of the income statement while also being completely transparent about the money you're actually bringing in before expenses. For a larger list of all the items companies are incorrectly excluding or including in MRR, check out this blog post: You're probably calculating MRR incorrectly. Here's Why. To summarize though, if you want a true, accurate look into the health of your business then make it a point to exclude the following items. You'll find that the calculation is truly simple, but still has some nuances to handle. At Price Intelligently, we've worked with hundreds of SaaS companies and find that most successful companies are using a very simple equation that we will break down below. 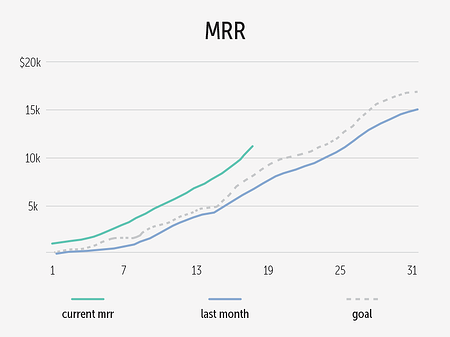 MRR/ARR is the purest view into the revenue momentum you have in your business. The more recurring revenue you generate, the longer you can continue to grow and expand your plan of attack. Keep in mind that MRR/ARR is what feeds your SaaS machine and keeps the wheels turning. There's a lot of money to be grabbed off the table from current customers. Give them incentive to upgrade within your product by aligning the product with your value metric. 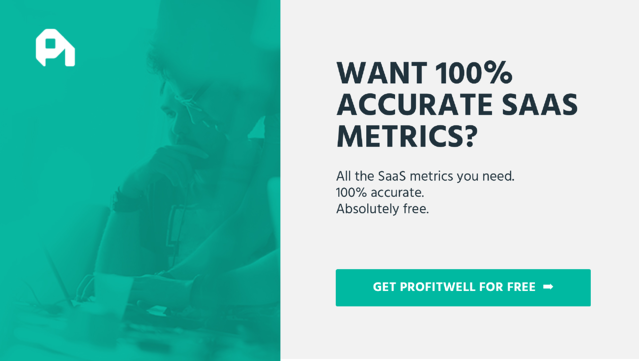 Here's a bit more on how to find and optimize your SaaS Value Metric. Retaining customers means that your product is aligned properly with a value metric you are in tune with your customer personas. This naturally paves the way for more MRR/ARR by expanding the width of retained customers as well as expanding the length of the customer lifespan. SaaS business models are normally low cost from the start, and typically reducing costs is only a big deal for cost heavy industries. However let this be a last resort if you've already done everything else and still need to tweak your MRR/ARR metric to bring in more value through the door. Also keep in mind that because your costs aren't in your MRR calculation that this won't physically move your MRR number. Instead, a reduction in CAC will allow you to be more efficient with your MRR. Want to chat SaaS pricing or SaaS metrics? Simply sign up for a free 30 minute session here.